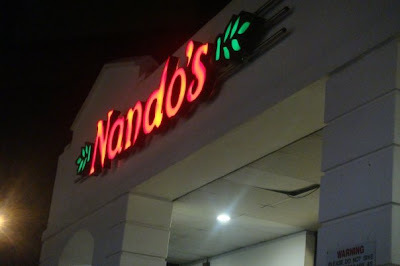 It was such a busy week...I'd only managed to have Nando's the night before I left East London. Those who know me will know that since I've been living in Korea, I don't eat chicken. 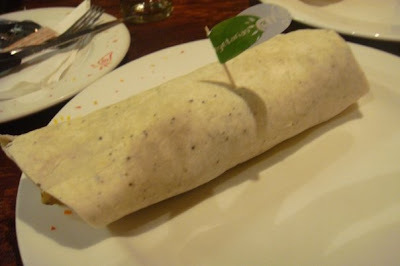 I thought I'd have some back in SA, but couldn't get myself to eat it... so I opted for veggie wrap~! Been without chicken for so long, not sure if I'll have it again...?